This year’s midterm elections justified pre-poll hype as the year of the woman. A record number of female candidates have been elected to the House of Representatives and at least nine won their races for governor. It was also a great day for Democrats. Lou Leon Guerrero defeated two rivals and finished with more than 50 percent of the vote. 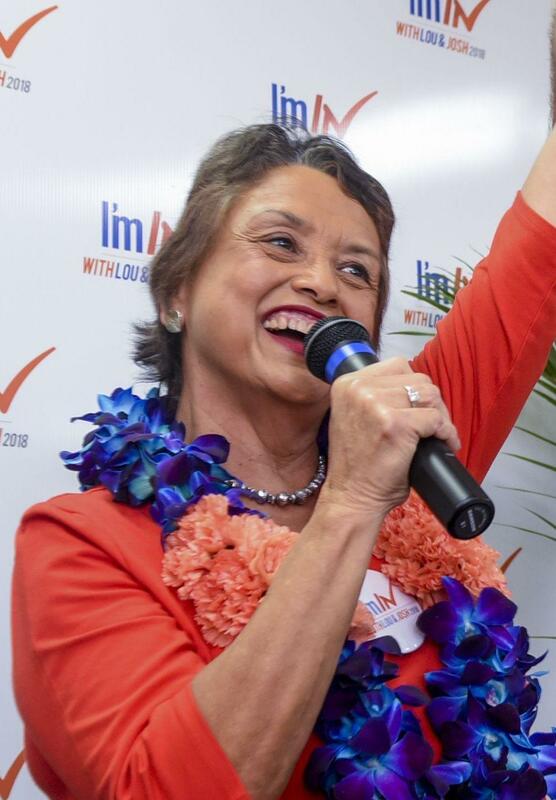 She will be the first Democratic governor of Guam since 2002. And Democrats won 10 of the 15 seats in the legislature, a veto-proof super majority. Voting in the neighboring Commonwealth of the Northern Marianas was postponed a week, as the islands struggle in the aftermath of Super Typhoon Yutu. 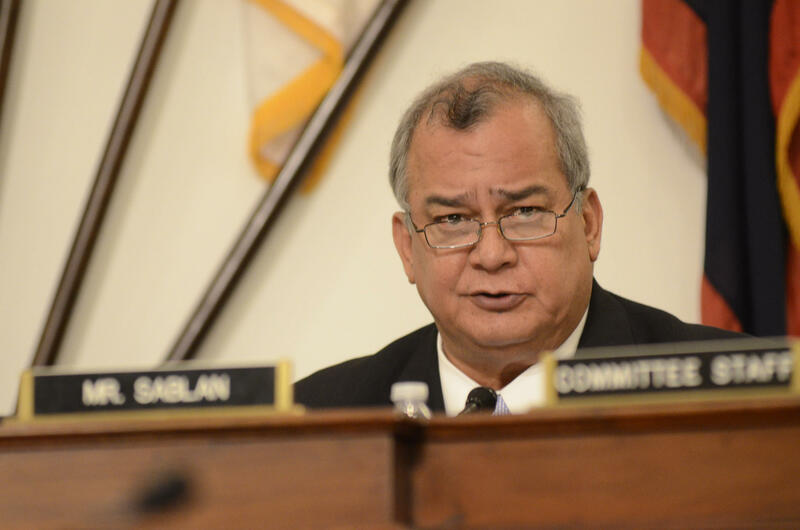 Early voting is underway, and Gregorio Kilili Sablan, CNMI’s delegate to Congress, told RNZ Pacific that he’s received reports of voter intimidation. Some government workers were being asked to take cell phone photos of their ballots to prove that they voted ‘correctly.’ And told if they refused, they were at risk of losing their jobs. He asked anyone who feels that they’ve been threatened to contact him or the police. Last weekend, the amphibious dock landing ship USS Ashland and its attachment of U.S. Marines arrived in the Northern Marianas to help with recovery. They’re delivering water, fuel, tents, generators, air conditioning units and heavy equipment to remove debris. Australia’s Foreign Minister Marise Payne is in Beijing on an official visit that appears to mark a thaw in relations between the Asia-Pacific powers. On Sunday, voters in New Caledonia rejected independence and the territory will remain part of France. At least for now. French Prime Minister Edouard Phillipe has asked leaders from the South Pacific territory to gather in Paris next month to chart the way ahead. On Sunday, voters in New Caledonia will be asked if they want to assume full sovereignty and become independent; a “no” vote means they will remain part of France.